Builder последовательно выбирается для Runs Builder, включенного в состав духовых инструментов Berlin Woodwinds. 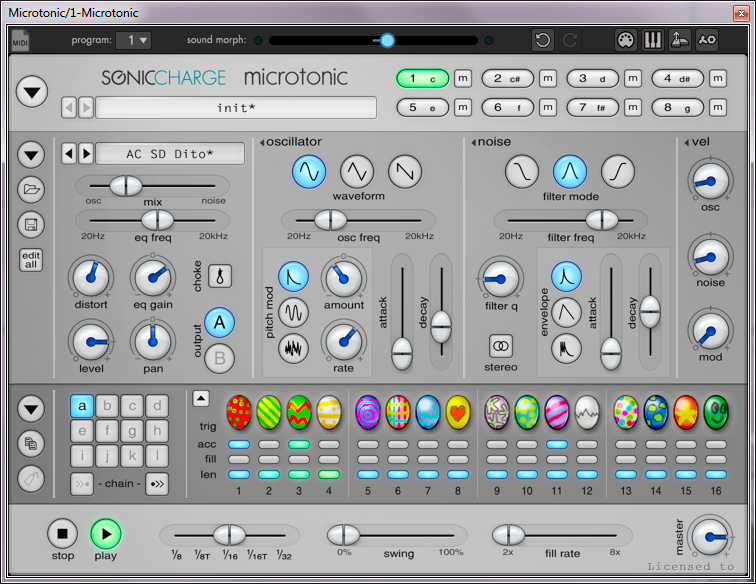 • RUNS BUILDER 2.0: Special scales like whole tone, octatonic and chromatic scales are finally possible! In addition, every slot has its own tempo mode slider, a fine adjustments slider and the possibility to create triplets out of 16th-based figures. • New Playable Runs patches: completely new recorded samples and two divided groups of musicians per patch will make natural tuning and timing discrepancies possible for realism never seen before. This patch is available for Violins+Violas and Celli+Basses. These patches now have longer final notes than our Runs Transitions Patch 1 (which is based on real legato sampled staccatos. • Measured Short Tremolos: As an addition to our short trills patch, we have recorded tempo-synced measured short tremolos (doublets and triplets) everything sampled with repetitions! This patch is also available for Celli+Basses.